The Kids Charity Circus is a family event that helps families in need worldwide. 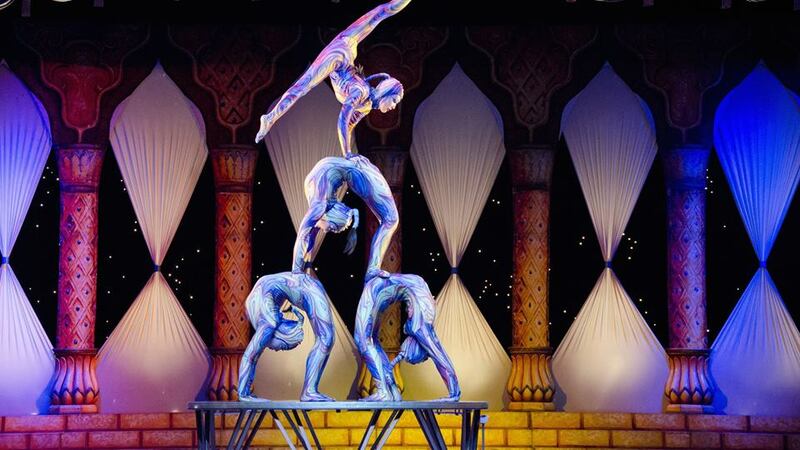 This show features an international cast performing a number of traditional circus acts including comedy juggling, aerial silks, magic, hilarious clowns and the internationally acclaimed tightrope walking artist – Tino Wallenda! All ages will love this fun-filled, heart-stopping, knee-slapping circus show! Face-painting, balloons, and circus souvenirs are available pre-show and intermission. All proceeds go towards kids charities including clean water wells and an orphanage/school in Bangladesh.